There is no set number of scenes a movie should have. 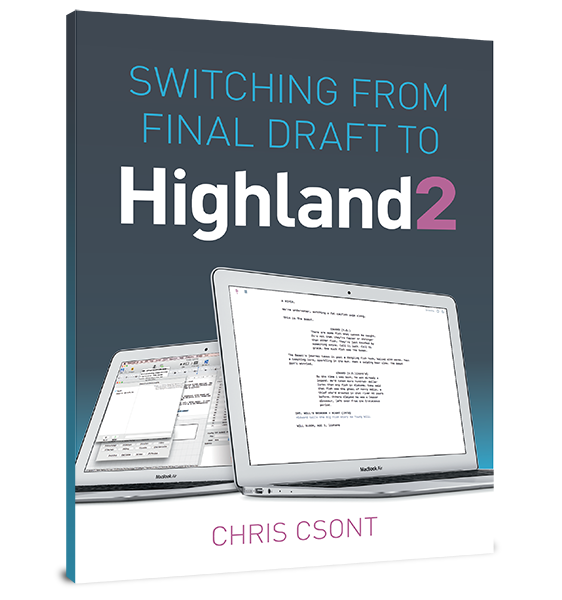 It’s tempting to say that a 120-page script at approximately 2 to 3 pages per scene should have 40 to 60 scenes. While not wrong, this is a gross generalization. The better answer is that a screenplay should have as many scenes as are necessary to tell the story, but no more.